Digital X has brought another amazing sound bar in the market, DIGITAL X X-S8 SINGLE SOUND BAR SPEAKER with Bluetooth, upgraded sound technology, deep bass with a powerful woofer and so many more. DIGITAL X X-S8 SINGLE SOUND BAR will make the dreamy sound system for your TV you always wanted. 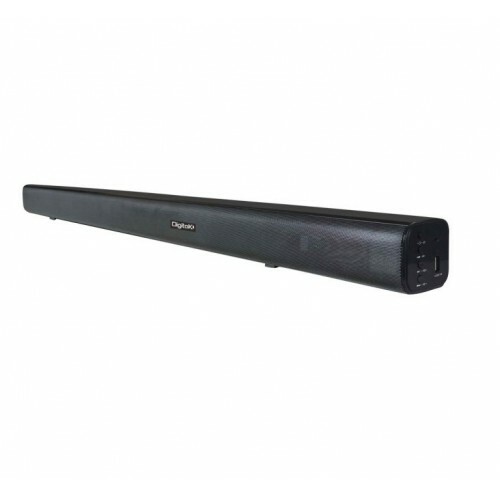 This rectangular sound bar fits perfectly with your TV, fills your room with satisfying sound all over room without taking extra space from your living room.